Ferrari had been cautious about whether they could maintain their Friday advantage – which was around 0.6s in Free Practice 2 – into Saturday in Bahrain. 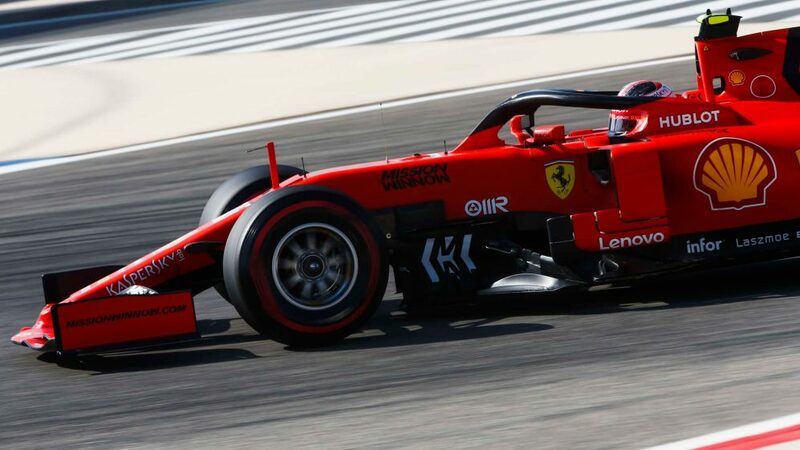 On the face of it, though, they did that and more, Charles Leclerc finishing Free Practice 3 over seven-tenths quicker than the next non-Ferrari runner, with Sebastian Vettel just 0.169s behind his team mate. 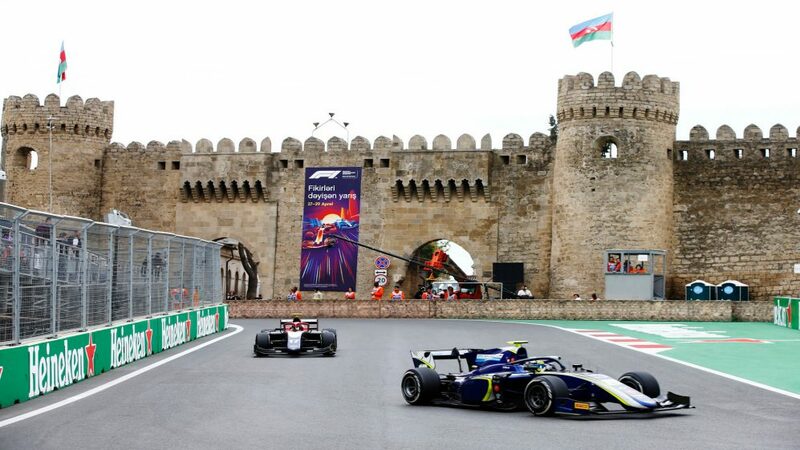 With the usual caveat that FP3 is unrepresentative of the cooler conditions the drivers will face in qualifying and the race, it was nonetheless a mighty display from Ferrari ahead of quali, with Leclerc’s lap putting him 0.765s clear of the Mercedes of Lewis Hamilton in third. Mercedes had looked confident that they could close the gap to Ferrari come qualifying. 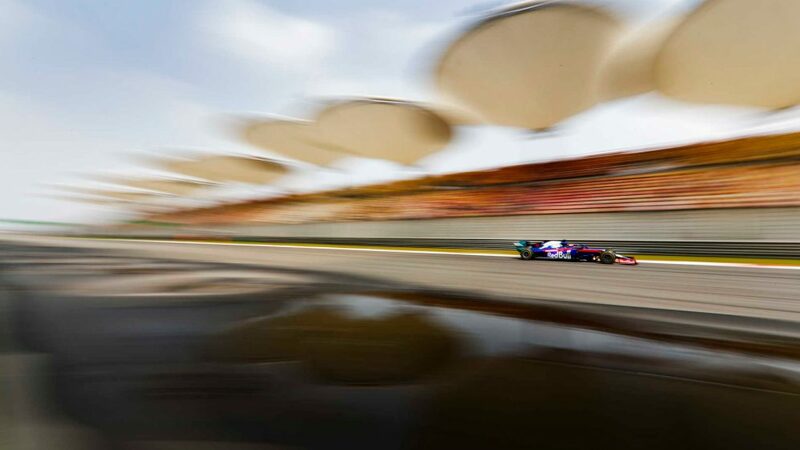 They still could, of course, but it appeared to be an unhappy session for the team, with both Hamilton and Valtteri Bottas appearing to struggle with the handling of their W10s to end up P3 and P4 respectively. Behind them, Romain Grosjean demonstrated that Haas had done their homework overnight to go fifth for the American squad. Nico Hulkenberg, meanwhile, continued his impressive form around the Bahrain International Circuit to go P6 – having been P5 after FP2’s qualifying simulations yesterday – and once again comfortably up on his new team mate Daniel Ricciardo, who couldn’t get within seven-tenths of the German, ending up down in P16. 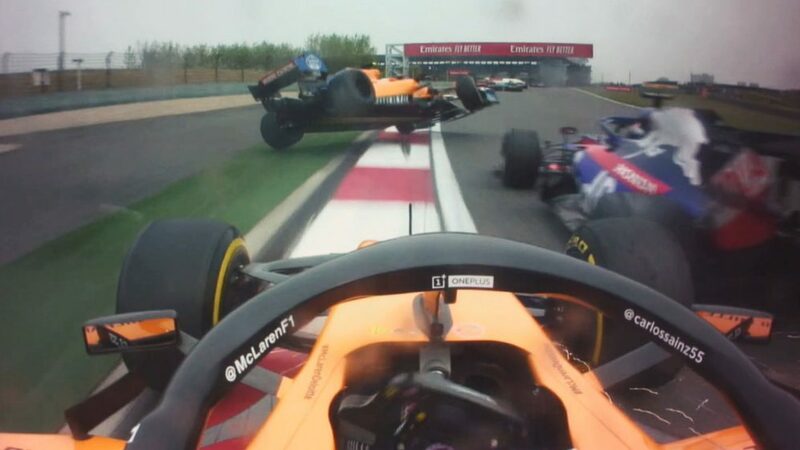 It was also a good session for Lando Norris in the Renault-powered McLaren, the rookie continuing to prove that he’s well and truly deserving of his place in the F1 ranks by going seventh, ahead of Max Verstappen in the leading Red Bull (Pierre Gasly finishing a disappointing P12 as he continues to try and get comfortable in the RB15) and Norris’ McLaren team mate Carlos Sainz in ninth. 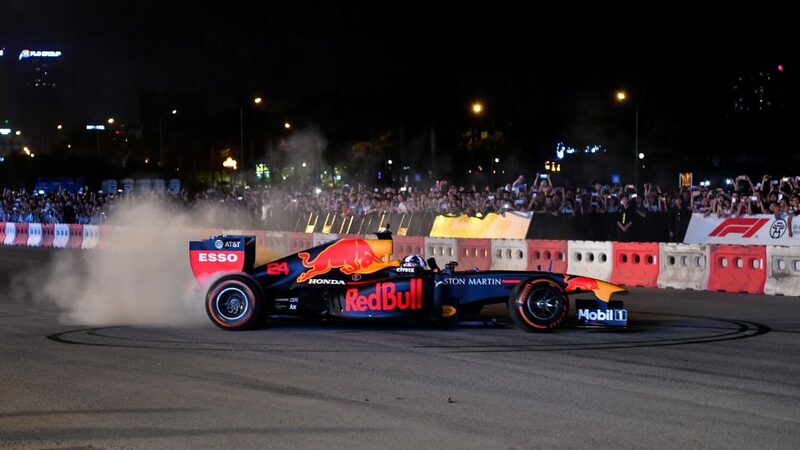 The Toro Rosso of Daniil Kvyat rounded out the top 10. 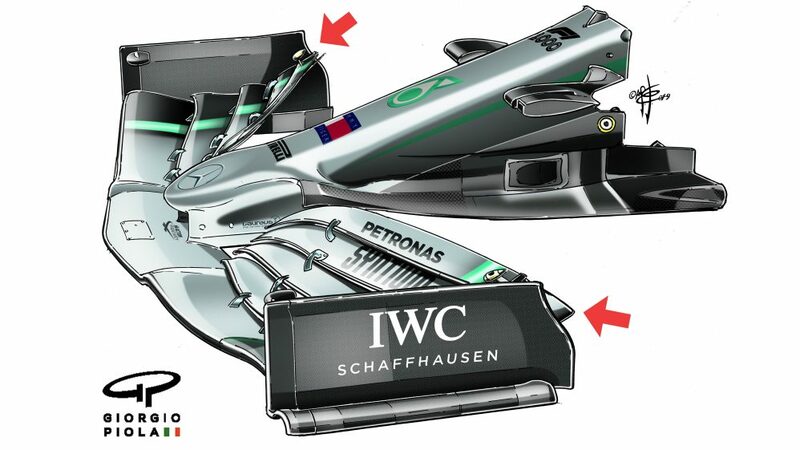 So, it appears that both Mercedes and Red Bull have it all to do to get on terms with their Italian rivals. Bring on the sunset, turn up the engines, and let’s see what happens in qualifying.